The State of Ohio contains a larger number of prehistoric remnants than any other equivalent area in the Mississippi valley. 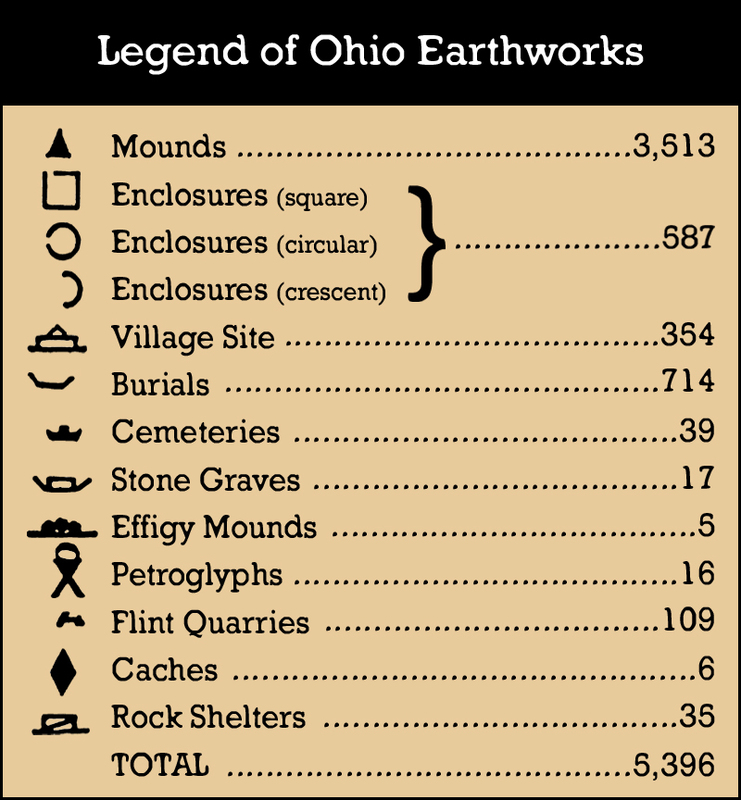 Some have estimated the number of mounds at 10,000 and the enclosures, villages, and caches at around 1,500, making the total number of earthworks in Ohio more than 11,000. Since its inception in 1966, more than 80,000 properties have been listed in the National Register. Together these records hold information on more than 1.4 million individual resources including buildings, sites, districts, structures, and objects which provides a link to the country’s heritage at the national, state, and local levels.